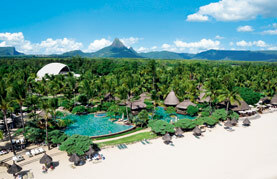 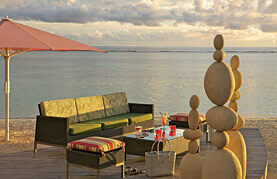 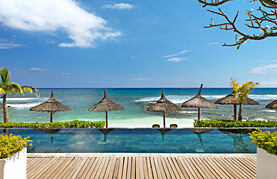 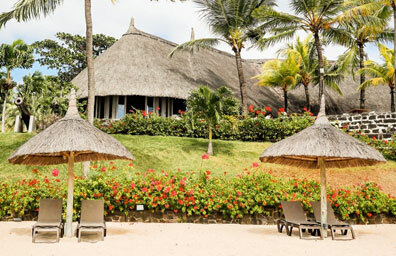 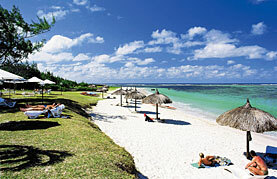 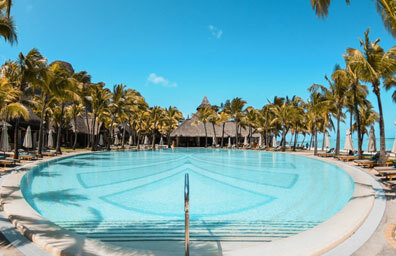 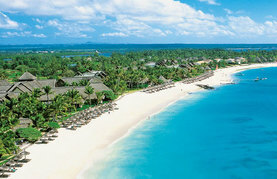 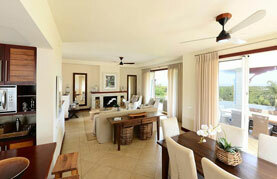 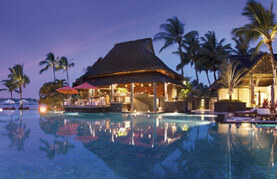 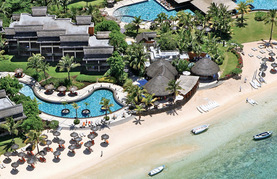 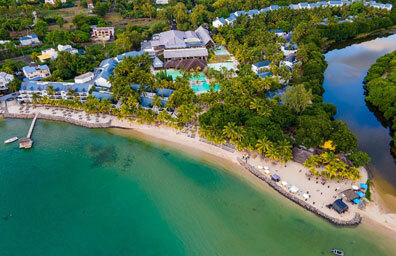 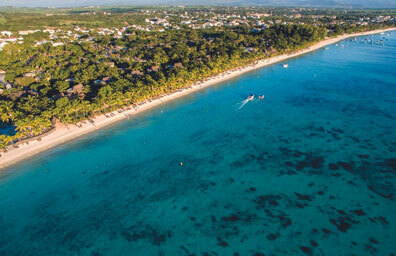 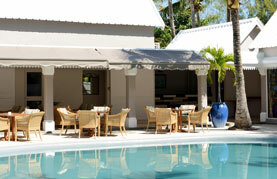 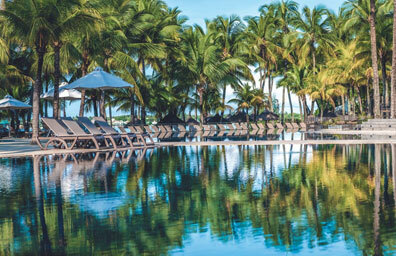 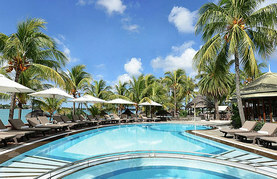 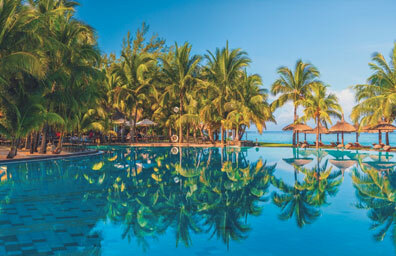 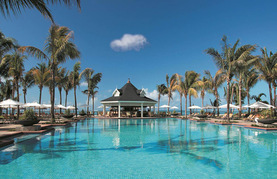 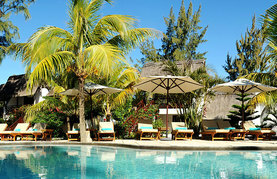 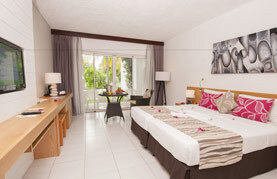 The gorgeous emerald island of Mauritius, is just 12 hours flying time from London. 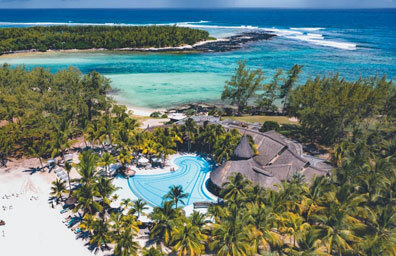 It rises majestically out of breathtaking cerulean waters and is one of the most coveted holiday destinations in the world. 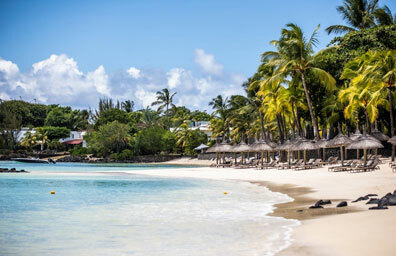 It's no real surprise; with its impressive natural beauty, world-renowned golf courses, a myriad of adventurous activities to explore, a vibrant culture and exotic culinary scene, it's quite literally an intrepid traveller's dream destination.